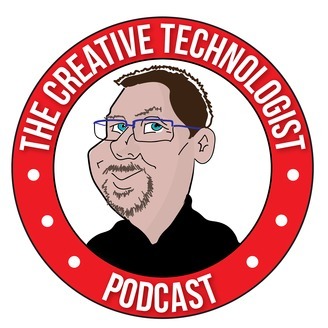 The Creative Technologist is hosted by Jeremiah Baumann and covers all things Adobe, Apple, technology, design, gadgets, software and more! 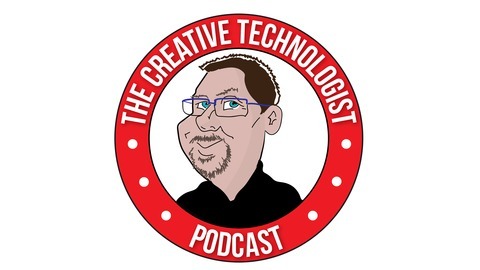 Listen to interviews with those in the creative, education and technology space while also getting the latest information on gadgets, software and more. Season 2 - Episode 3: Will the Canon EOS R Change My Mind?